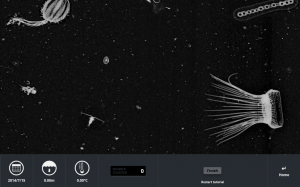 The Zooniverse is the world’s largest and most successful citizen science platform. They build projects that allow anyone with internet access to help researchers all over the world analyse their data; from plankton deep in the ocean to planets around distant stars. There are over one million registered users on the Zooniverse with many more participating without registering an account. 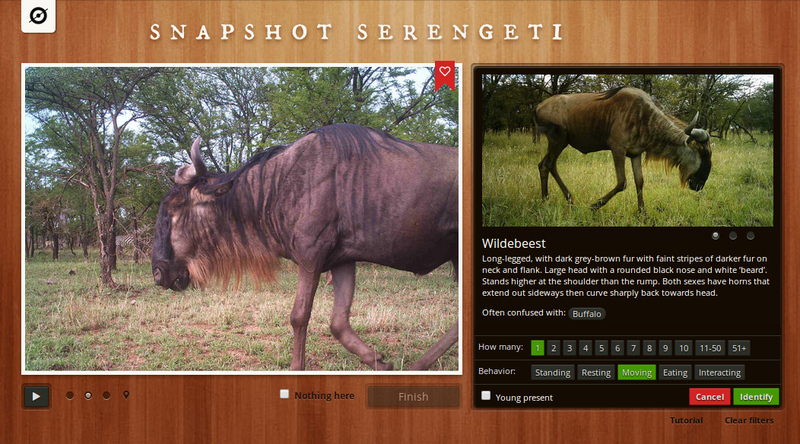 This project takes its data from 225 camera traps spread out over a large grid in the Serengeti National Park, Tanzania. Users view these images and attempt to identify the animals present in them and what they are doing, e.g. moving, eating etc. This information helps ecologists understand the distributions and interactions of the various large mammal species in the park. The project that started it all back in 2007. It contains hundreds of thousands of galaxy images and each one needs to be classified by users according to its morphology. 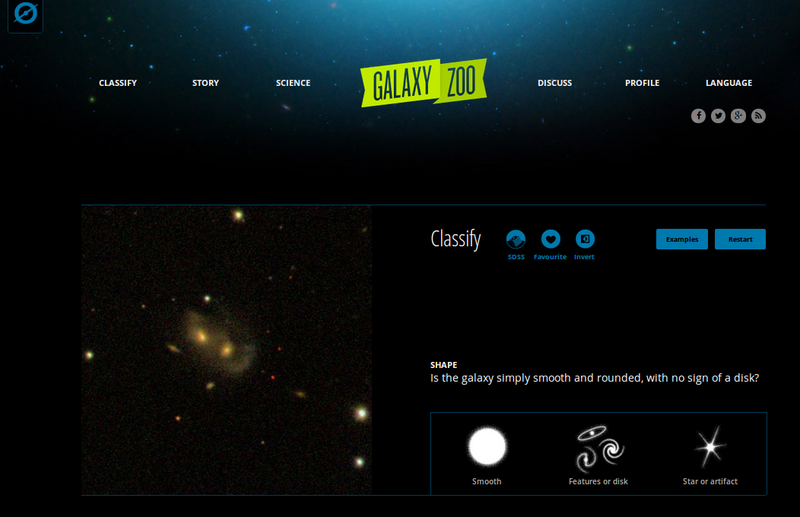 Understanding the shapes of these galaxies helps astronomers figure out how they form and evolve. Users on this project look through underwater images of tiny sea creatures and have to identify them by species and also mark out their orientation on the image. Understanding where and when plankton occur at different depths in the ocean allows scientists to get a global understanding of the function and health of the ocean from small to global scales. The data in each of these projects consists of images with associated metadata. Users have the ability to comment on any image they see, leading to a large source of associated textual information for many of the images. MICO technologies will be applied to at least one of the projects, leading to an efficient classification interface that provides the user with more relevant information, in turn helping speed up the data analysis and allowing the scientists to uncover important results faster.